Ms. Swenson joined Sansone Group in 2017 and oversees a portfolio of residential properties in both Missouri and Illinois. Gretchen is responsible for MHDC/IHDA and RD correspondence, owner reporting, and financial reporting for her portfolio. 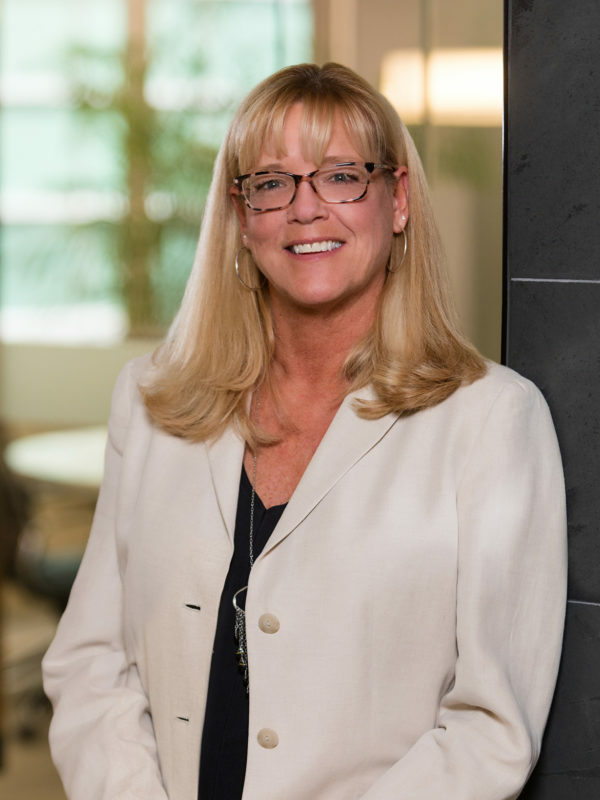 Ms. Swenson has worked in the residential property management field since 1995, and has multi-layered experience with LIHTC, Section 8, as well as market rate and commercial real estate. Gretchen is originally from Madison, Wisconsin, where she was an active member of the Apartment Association and the Chamber of Commerce. She worked within her community, focusing on providing quality housing for low income families and seniors. Ms. Swenson is a Certified Property Manager, and holds a BA from the University of Wisconsin-Madison.